Filling machinery manufacturer companies in istanbul Turkey. You will find best quality filling machines manufacturer companies products in this website. Nam ullamcorper feugiat leo, at aliquet enim varius id. Aenean gravida tellus sed velit vulputate sed ultricies arcu volutpat. Sed vel odio dui, vel vehicula orci. Nam volutpat imperdiet sollicitudin. Aliquam tempus convallis quam sed venenatis. Sed tempus dapibus velit non blandit. Pellentesque lacinia augue non sem tincidunt varius. Integer vulputate nulla non tellus pharetra gravida. Vivamus blandit auctor elit at ultricies. Integer pulvinar tincidunt ullamcorper. Morbi ornare neque ac eros vestibulum sit amet sodales nulla feugiat. Automatic filling of glasses and hard plastics without any gram adjustments requining..
Work with Pnomatic Power source. Full Automatic Horizontal Bag Filling and Packaging Machine..
Full Automatic Horizontal Standing Pouch Maker & Filling Packaking Machine Machine Type : ERPAK SUB. 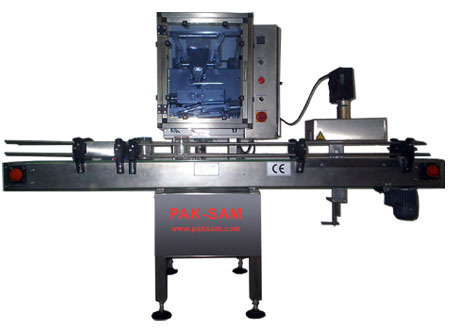 Full Automatic Horizantal Standing Pouch Maker & Filling Packaking Machine Machine Type : ERPAK SUB. HORIZONTAL PACKING (LIQUID FILLING) MACHINE. Processing filling, sealing, labelling and packing machines in aerosol cosmetic, chemistry and aliments sektors. When you call us you not only meet a trusted company but also you will find a friend who can support you each stage in your businnes.